But there have been mixed signals that the standoff between the world's top two economies can soon be resolved. 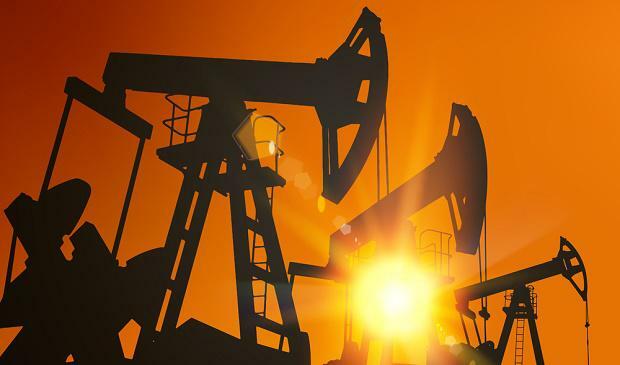 "US-China trade talks continue to present a binary risk for the oil market and other risky assets," BNP Paribas strategist Harry Tchilinguirian told the Reuters Global Oil Forum. "A trade agreement is likely to boost oil prices above current forecasts whereas failure can lead to the type of sell-off we saw last December." "Global growth concerns and ongoing oversupply fears (are) creating headwinds for the commodity," said Lukman Otunuga, analyst at futures brokerage FXTM. Independent.ie newsdesk After skipping a Saudi conference last year in the wake of Jamal Khashoggi's murder, the man who runs Europe's biggest bank took the stage in Riyadh and said he expects investors to pour money into the oil-rich desert kingdom. Independent.ie newsdesk Aviva's UK insurance boss Andy Briggs has stepped down amid a raft of changes following the appointment of group CEO Maurice Tulloch.